Your roof is arguably the most important structural element of your home or commercial premises as it protects every other part of the building from driving rain, salty sea spray and searing ultra-violet rays. There is simply no scope for a faulty roof under any circumstances as the impact will always be significant – in a bad way. 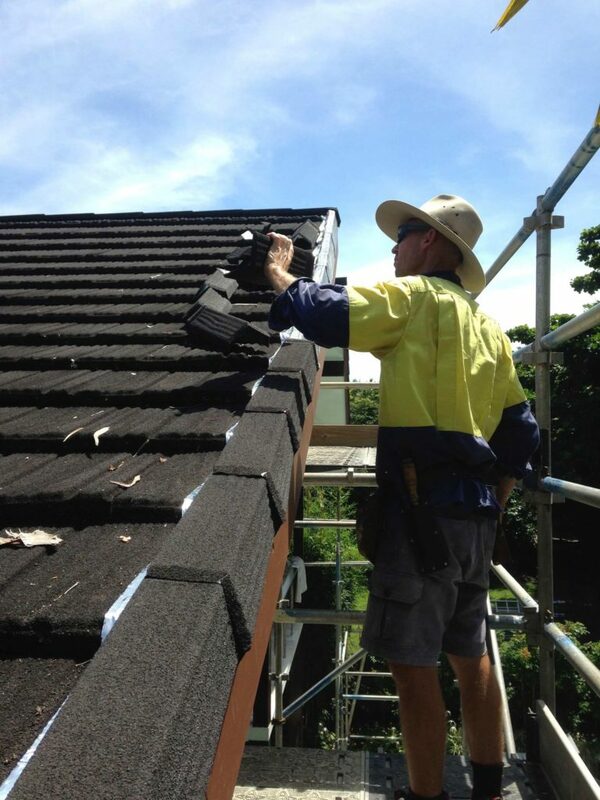 A roof restoration will normally include the replacement of all screws and cappings to cyclone rated specifications along with cleaning, repairing (if required) and repainting the existing roofing material. In some circumstances slats and joists may also require repair or replacing. Whether it’s an industrial sized roof or a residential restoration, call us for a discussion about your situation or complete our contact form and we’ll get in touch. 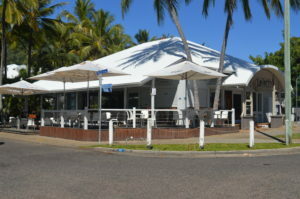 The iconic Lunicos at Trinity Beach looking fresh after re-screw and repaint on the roof. 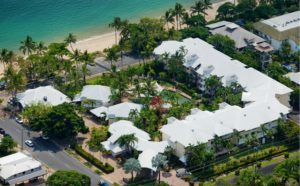 Eclat Building Solutions your specialist for Roof restoration in Cairns and Port Douglas. 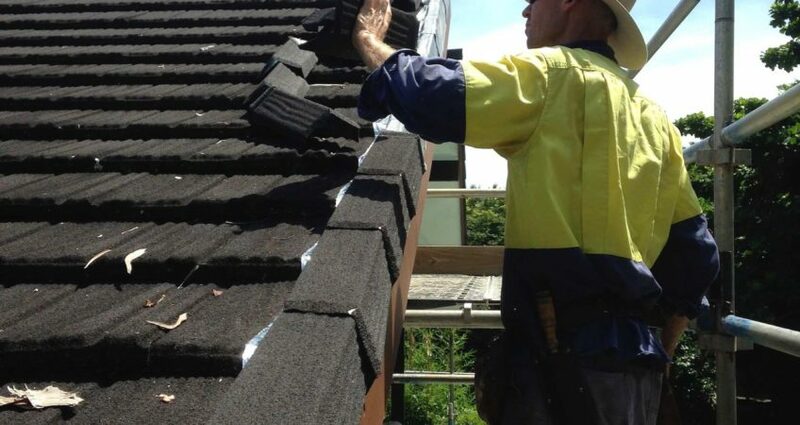 Whether it is a Rescrew of a Colourbond or Metal roof, Repointing for Tiled Roofs Eclat Building Solutions has the expertise to handle all of your roof requirements. Send us some details on your project and we will contact you.